Vieux Carre is a small courtyard-style neighborhood just north of Midtown in Tallahassee and homes here sell very fast. Offering convenient access to dining, shopping, entertainment and quick access to the interstate for travelling, buyers just love these homes when they become available. In this report, we will look at average home prices, average home values, and average home sizes in Vieux Carre, as well as show a table of all closed home sales going back to 1998. It is important to note that the narrative contained below is for sales through December for all previous years, but through May in 2018. The graphs and the closed sales table will be continuously updated into the future (meaning bookmark this page if you always want to know the current status of homes in Vieux Carre). Average home prices have fallen thus far in 2018, but take a look at the average home size below and you'll understand why. Through May of 2018, the average price of a home sold in Vieux Carre has been $381K. 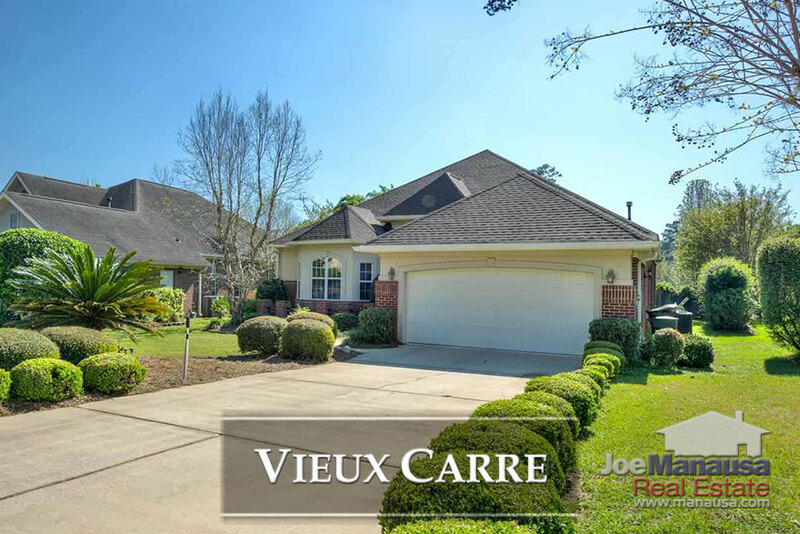 Home sales activity in Vieux Carre is very good, limited only by the number of homeowners who decide to sell. 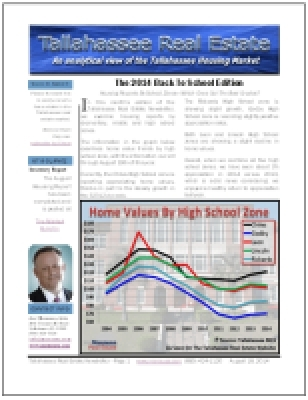 Properly marketed homes will sell IMMEDIATELY. 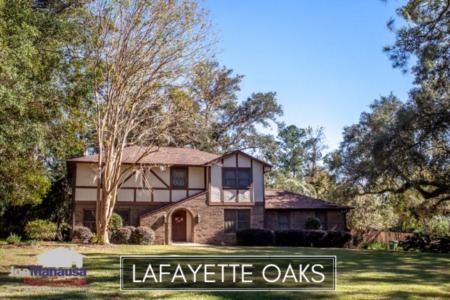 Currently, there is only one home for sale in Vieux Carre and it is already under contract. This is a listing that our company sold from our "coming soon" site, before it even hit the market. Average home values have fluctuated between $155 and $177 per square foot for more than five years. This is a far greater range than we have seen from larger communities (with many more sales), so you should take these numbers with a grain of salt. When relatively few homes selling each year in this small neighborhood, the condition of one property can throw averages off (skew them in one direction or the other). The average value of a home sold in Vieux Carre in 2018 has been $177 per square foot. The average home size sold in Vieux Carre typically falls in a range of 2,200 to 2,900 square feet, with smaller homes selling so far this year. The average size of the three homes sold in Vieux Carre in 2018 is 2,176 square feet. The following list shows all home sales in Vieux Carre going back to 1998 (the year home sales began here). 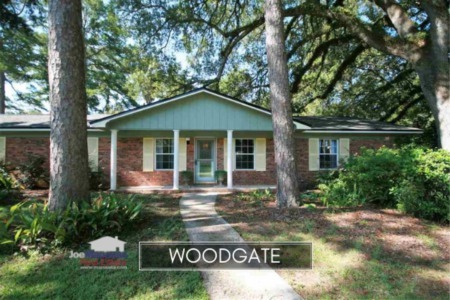 This concludes our June 2018 update on home sales in Vieux Carre, please give us a call at (850) 366-8917 or drop us a note if you have questions about this great place to live in NE Tallahassee. Want to know more about us? Here's what people are saying about working with Joe Manausa Real Estate, you can see hundreds of real customer reviews reported on Google, Facebook and Zillow right here: http://www.manausa.com/testimonials.